It’s hard to imagine America’s founding leaders squabbling over the Constitution. After all, what’s not to like about it? 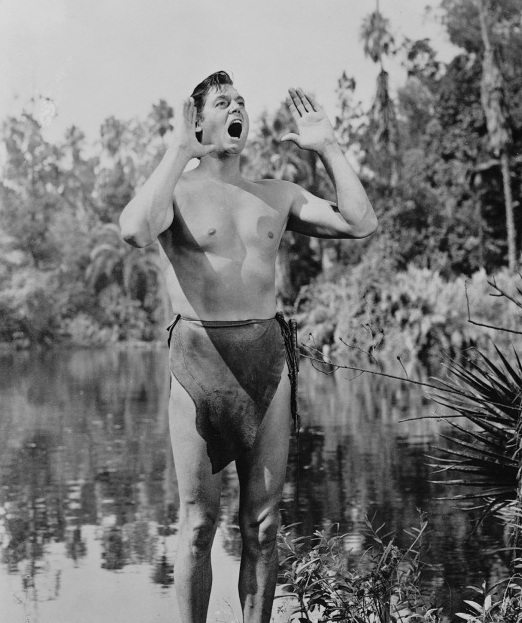 I don’t think you’ll find another blog about the Constitution that includes an image of Tarzan. But you can try. Why do adults have difficulty with child-proof bottles? But the Constitution? What’s there to squabble over? We’ll pass the Constitution, but then we will immediately draft a Bill of Rights to protect the rights of the individual. And that’s what they did. 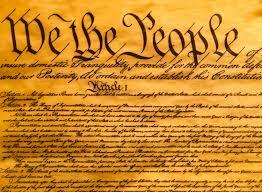 On December 15, 1791, Virginia was the last state needed to ratify the ten amendments called the Bill of Rights. And because of that, I am free to write this blog post. And TV producers are free to give us shows like The Bachelor. For whoever wants to save their life will lose it, but whoever loses their life for me will save it (Luke 9:24). So, Virginia, thanks for your vote and securing my rights as an American citizen. But my true citizenship is in heaven under the lordship of Christ. But our citizenship is in heaven. And we eagerly await a Savior from there, the Lord Jesus Christ. (Phil. 3:20). Previous Previous post: How Much Power Do You Need?